Governors Island, which guarded New York harbor for more than 200 years, was recently decommissioned and turned over to public use. 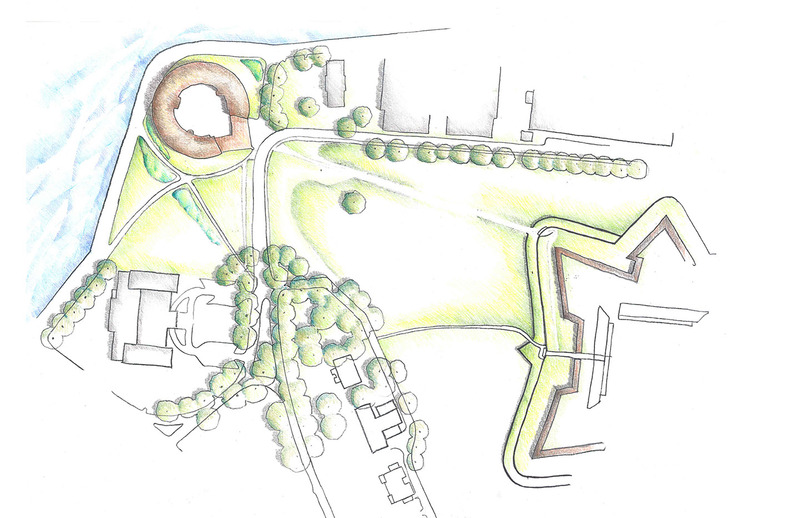 Partner Stephen Whitehouse assisted the National Park Service in developing a vision for the new Governors Island National Monument, which encompasses the core of the 18th- and 19th-century forts and military landscapes. This first General Management Plan considers issues of preservation and reuse of the historical structures and landscapes, park boundaries, maintenance, and shaping the visitor’s experience through the built structures and the landscape to bring the island’s history alive. 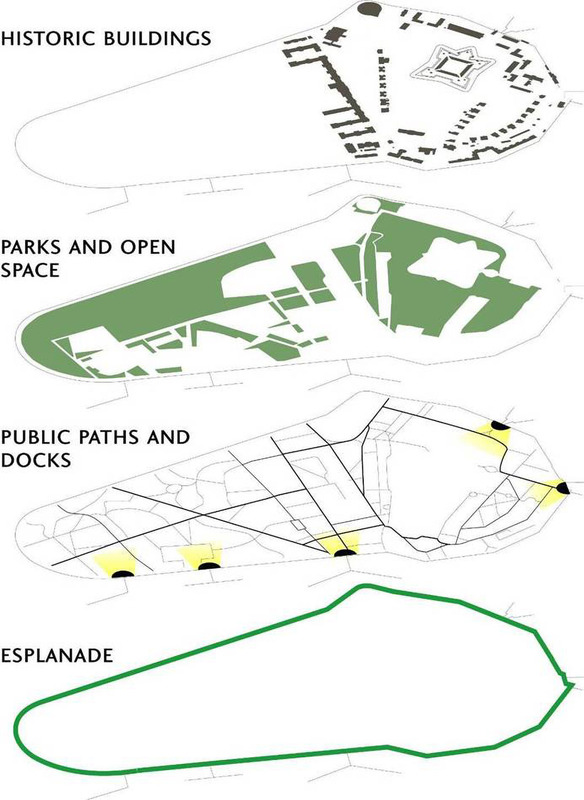 Landscape recommendations include removing parking lots to make a seamless transition between Castle Williams and Fort Jay, demolishing 1970s-era buildings to open up dramatic views to Ellis Island and the Statue of Liberty, restoring the parade ground and highlighting the original shoreline of the island.